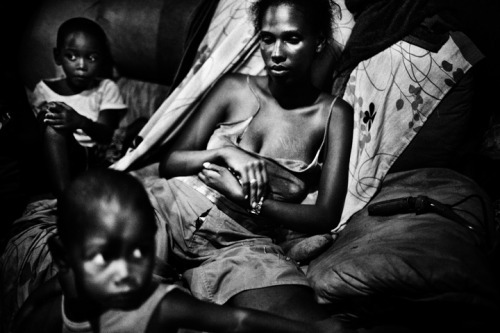 Magnum Foundations announces 2012 Emergency Fund grantees! The Magnum Foundation Emergency Fund (EF) is pleased to announce its 2012 grantees. The 2012 EF photographers were selected because they proposed to report on stories not visible on the media’s map. Working in a range of narrative styles, these photographers demonstrated that they are committed to producing in-depth work that they will distribute to targeted audiences across multiple media platforms.